The following are just some of the positive things that our clients are saying about us. We are pleased to find out that our services are helping to make life good. It Couldn't get Better. Painless drilling and fillings! Painless Root Canal!Thank You Sunali for Your Magic. Dr. Sunali is great with elderly Patients. She has a wonderful ability to understand the problems and deal with them empathetically. I can't believe that the nagging tooth ache which had been troubling me for days just vanished after I got treated by Dr. Sunali. She is a truly wonderful dentist with a pleasing personality and a healing touch. I had lost all hopes of overcoming my dental problems till I met Dr. Sunali. 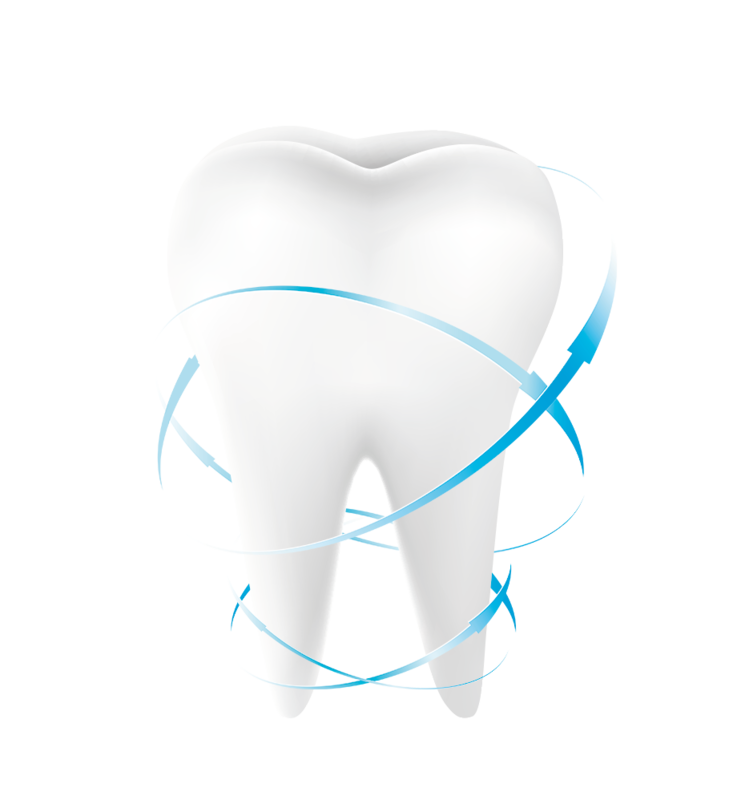 I would recommend Dr. Sunali's Dental Solutions for your family's dental care and advice. The experience at Dr. Sunali's Dental Solutions was refreshing and professional. I am happy that there are doctors who still believe in honest and correct advice and treatment. You are a wonderful person, dentist and kind hearted. I recently had a bridge work done through Dr Sunali and I am very pleased to say that she is very skilled and gentle, I was very pleased with the treatment and her attention to details. She is the best dentist I've ever had. She treated me very well and explained each of the procedures that she used, even though it was just a routine cleaning. I was so relaxed and I am satisfied with the treatment. Dr Sunali is a very intelligent & understanding dentist. My root canal treatment was very comfortable. There was minimal pain & I am very happy with the results. Will definitely visit again! She is an expert. After getting treatment from her I now know why she is among top dentists of Delhi/NCR. I am totally satisfied from the treatment. Me and my son both took treatment....she is really nice ... Very sweet with kids ...I highly recommend ..
Best Dental services ever. Thank you doctor Sunali.